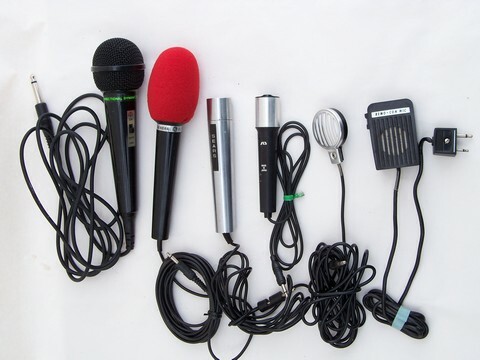 Lot of about 6 assorted retro vintage microphones for vintage electronic such as reel to reel tape players, audio mixers etc. 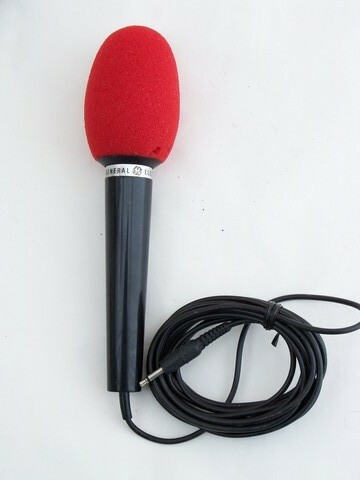 There are hand held mics, clip-on label mics etc. 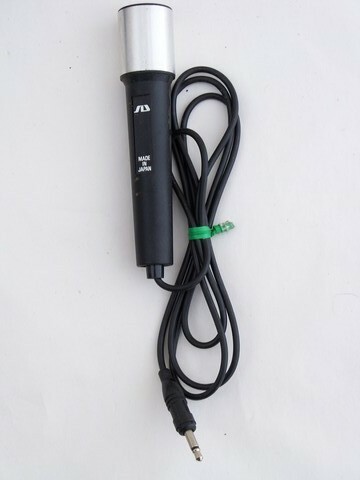 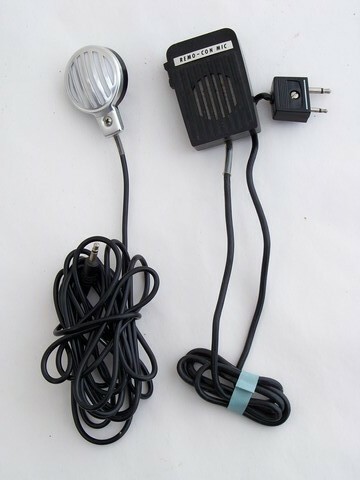 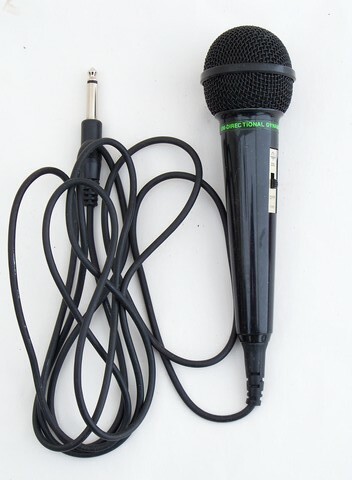 There is a GE "EA68X42 - 500 ohm" mic, a "Uni-Directional Dynamic" microphone with a large (guitar amp style) jack, a Sears handheld microphone with a heavy aluminum body, a "Remo-Co microphone with double connectors and more. 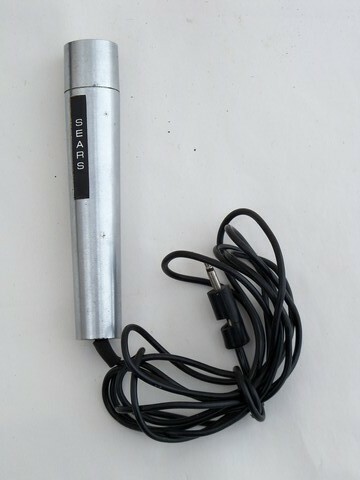 Many of these vintage microphones are marked Japan and have micro jack connectors.